1. Due to military-related activities in Fort Magsaysay scheduled for the weekend, all the Transient Facilities inside the Camp, to include the Special Forces Regiment and SOCOM Transient Facilities are FULL. However, runners who would like to spend Saturday night within the vicinity of Fort Magsaysay, they can avail of the hotels and commercial transient facilities in Santa Rosa-Cabanatuan City area. Most of these hotels are located along the Maharlika Highway. For those who choose to arrive early in the camp and rest inside their respective Support Vehicle, they can park their vehicle at the back of the 7th Infantry Division Headquarters and . Parking of Vehicles in front of the Headquarters Building is strictly prohibited. All the other roads surrounding the Headquarters Area is available for Parking. 2. 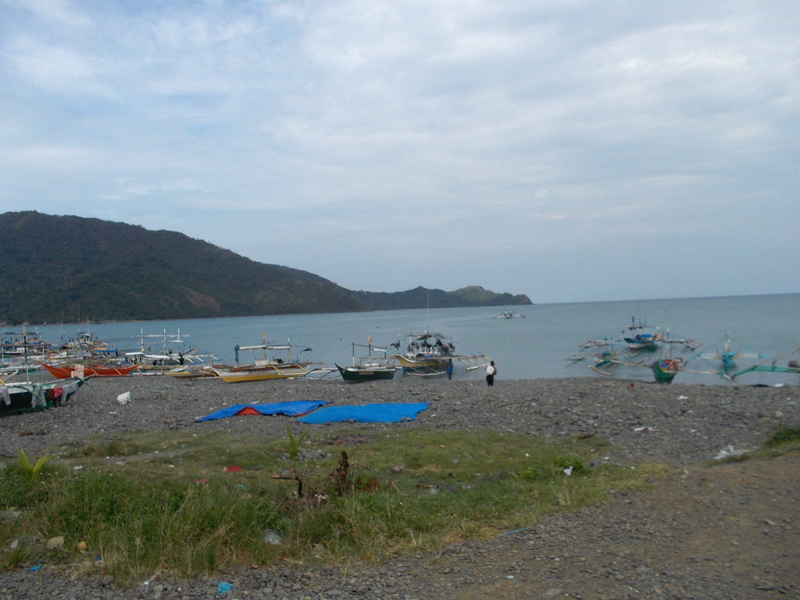 The race will end on the shore of the Pacific Ocean at Purok Tanguige, Barangay Aplaya, Dingalan, Aurora. From the usual finish line at GINA’s Resort, follow the highway that is descending towards the Poblacion of Dingalan, Aurora. Runners would be able to pass the short section of commercial establishments and follow the road that leads to the Philippine Coast Guard/Dingalan Pier. Runners have to TURN RIGHT once they reach an intersection with a PETRON Gasoline Station on the right and a tarpaulin with an Iglesia Ni Cristo 100th Anniversary hanging across the said Gas Station. 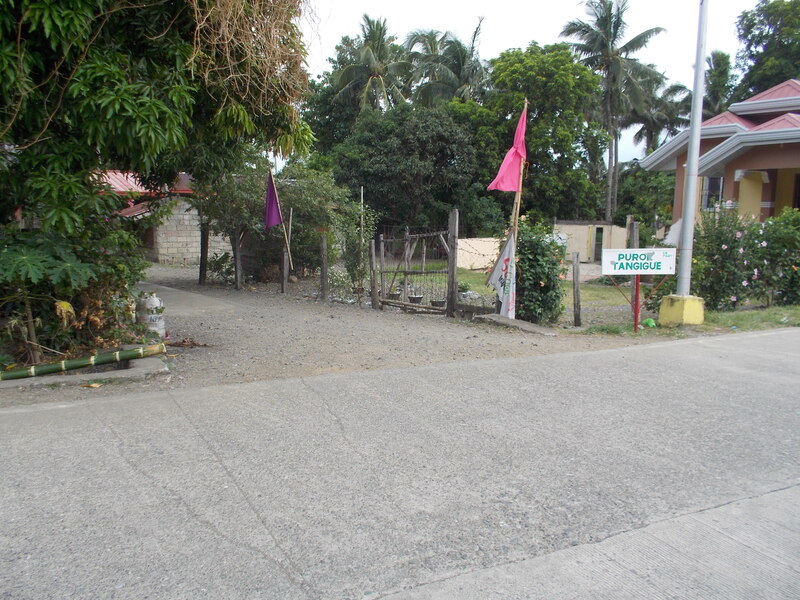 The road leads to Barangay Umiray. 3. From the road leading to Umiray, turn left on an alley which is a paved path, about 400 meters away from the PETRON Gas Station, good for one vehicle which is marked with PUROK TANGUIGE. Runner would see the seashore and the Finish Line will be few meters before the beach. On your right will be the Seaside Restaurant where lunch will be served and for the runners can have their shower. 4. Warning for those Runners with Support Vehicle. There is a limited parking space along the shore and vicinity of the Seaside Restaurant. Runners should advise their support driver/crew to park along the road leading to Umiray. 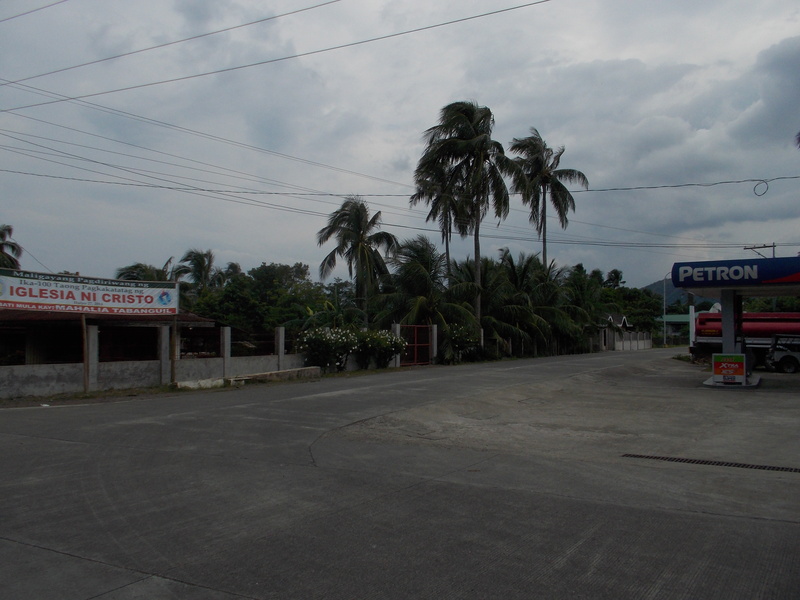 The road is safe with few vehicles passing in the area and with the Barangay Hall within the vicinity. 5. The 65-Kilometer distance will be short by about 500 meters. As I don’t want each of the runner to make an additional distance along the Umiray Road and somewhere have a U-turn back to Purok Tanguige, this arrangement might result to some confusion, most specially when the runner is thinking of a cold beer waiting for him once he crosses the Finish Line. Just reserve that lacking 500 meters for your open water swim on the shore of the Pacific Ocean once you cross the Finish Line!